It's time to start thinking all things autumn—the new season is just around the corner. While it's possible to transition many of your current wardrobe staples into the cooler weather, there are a few items we recommend investing in now because they're sure to simplify your fall dressing routine. 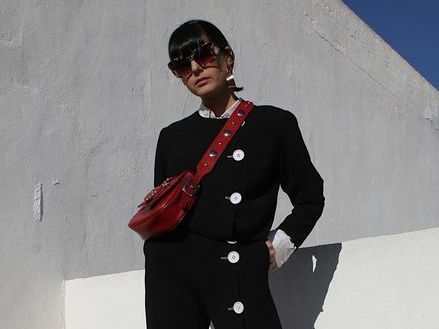 Namely, fall-ready jumpsuits, aka super-cool one-pieces rendered in a slightly heavier fabric than their summer counterparts (though linen picks can still be worn in early fall). The beauty of jumpsuits, aside from making getting dressed a breeze, is their simplicity and versatility. Come fall, the one-and-done outfit can be worn countless ways, whether that's with a pair of ankle boots and a leather moto jacket, or with cool white sneakers and a suede coat. Dress it up, dress it down—however you choose to wear it, you'll have a super-simple but fashion-forward autumn ensemble. 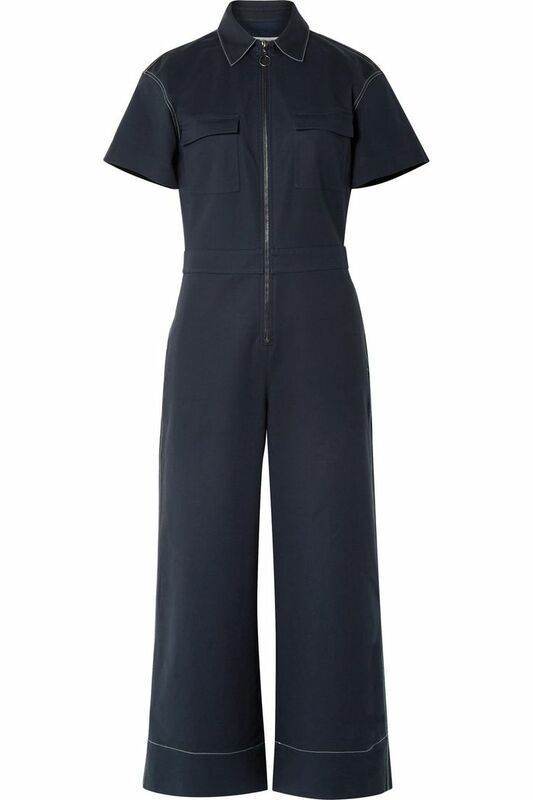 Read on to see and shop the fall jumpsuits we can't wait to get our hands on. Next up, read up on the biggest fall trends for 2018, according to fashion buyers.